THE Sydney Swans wish to advise that International Rookie Patrick Mitchell has decided not to pursue an AFL career and will instead return home to America. 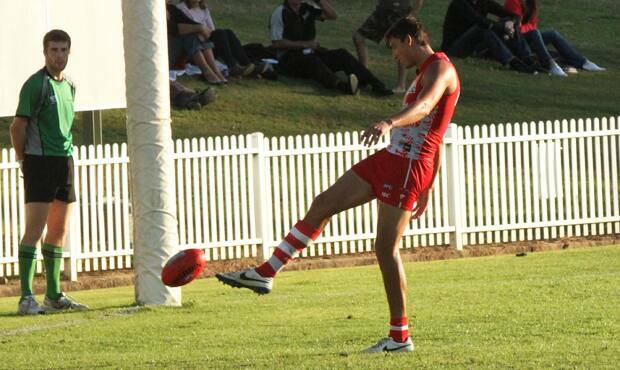 Mitchell joined the Swans as an International Rookie at the conclusion of the 2013 season and played a number of NEAFL matches for the Club throughout the season. Sydney Swans General Manager – Football, Dean Moore said that the Club wished Patrick all the best for his return home.